Yay! Anything Anti Obama themed I love!!! Haha nice! 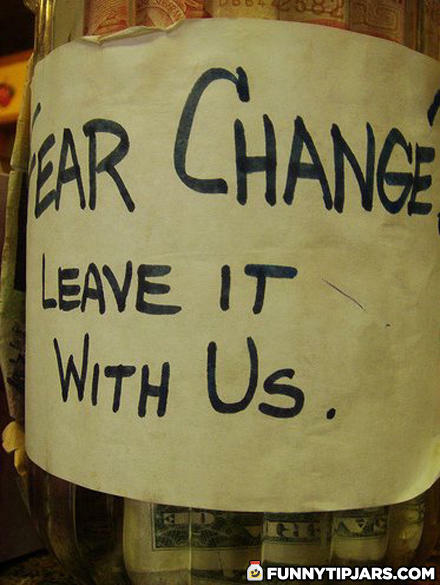 Yes Change is bad!